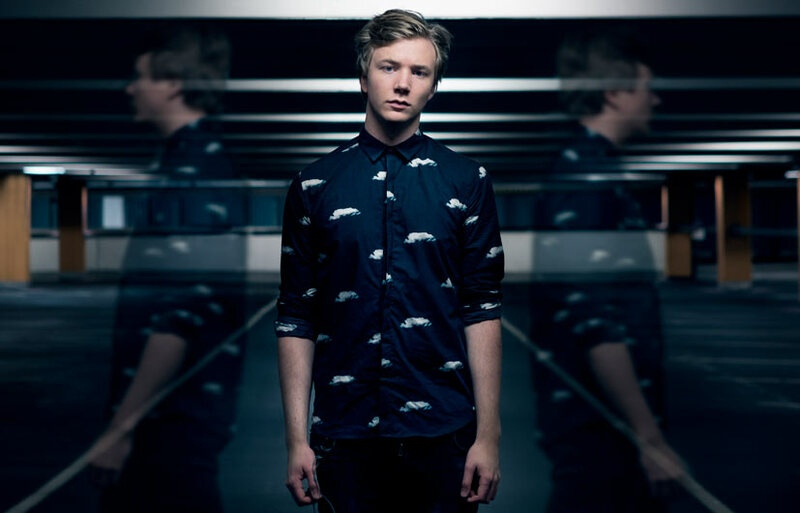 Swedish electronic music producer, Kasbo, is a current favorite here at Earmilk. His intricate, euphoric compositions are nothing short of spectacular ..
RÜFÜS DU SOL have unveiled their music video for “Say A Prayer For Me”, today, the most recent single off their sophomore album Bloom which ..
Jai Wolf is kicking off the season with "Indian Summer," a fresh, bright new single out now on Odesza's Foreign Family Collective. The track ..